South American spotting trip inspired me to start two series of compact and detailed reference works for spotters and aviation enthusiasts. First is brief airport spotting guides which I have started with the guide to Galeao International Airport in Rio de Janeiro in the previous post. Second series is the airline guides which will cover the airline’s history, operational network, passenger and operations statistics, as well as fleet information and photographs of the current aircrafts and liveries. Some information in these guides is obtained from sources which cannot be found in the Internet, and all photos are mine own work, unless otherwise mentioned. 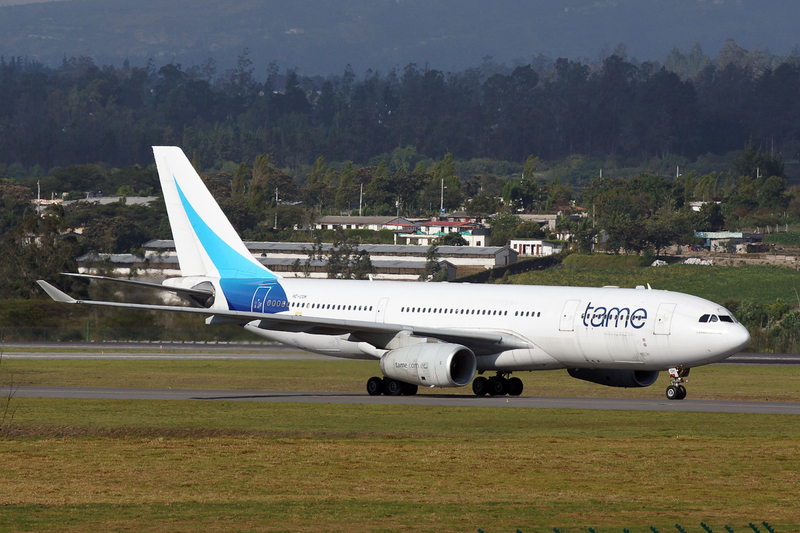 The fist airline guide is devoted to Ecuadorian flag carrier, TAME.